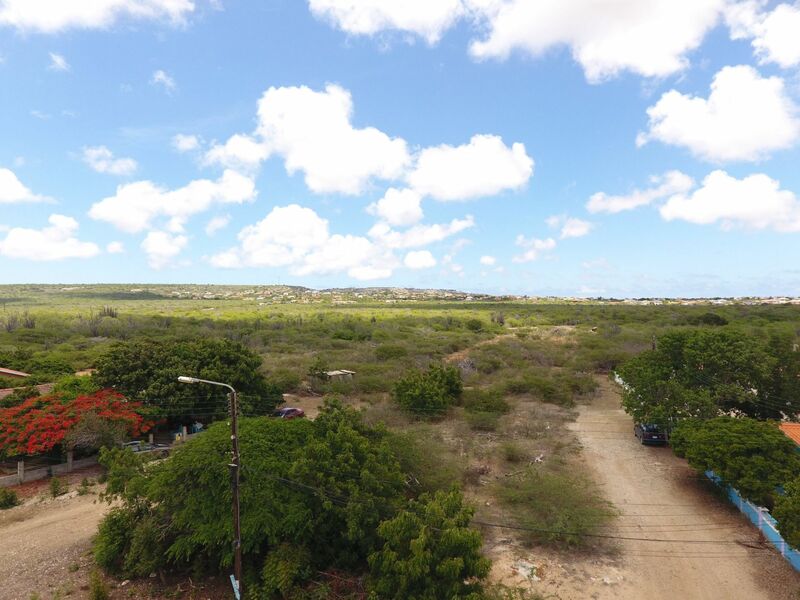 Located in Hato in an area that is becoming high in demand and quickly developing, this building plot offers great possibilities to sub-divide into smaller lots and the construction of several residential or long term rental houses. 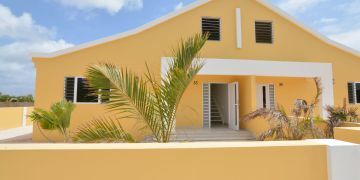 This offers opportunities for entrepreneurs of small scale building projects on Bonaire. 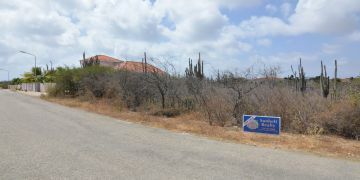 Accessibility: only 6 minutes by car to the center of Kralendijk. 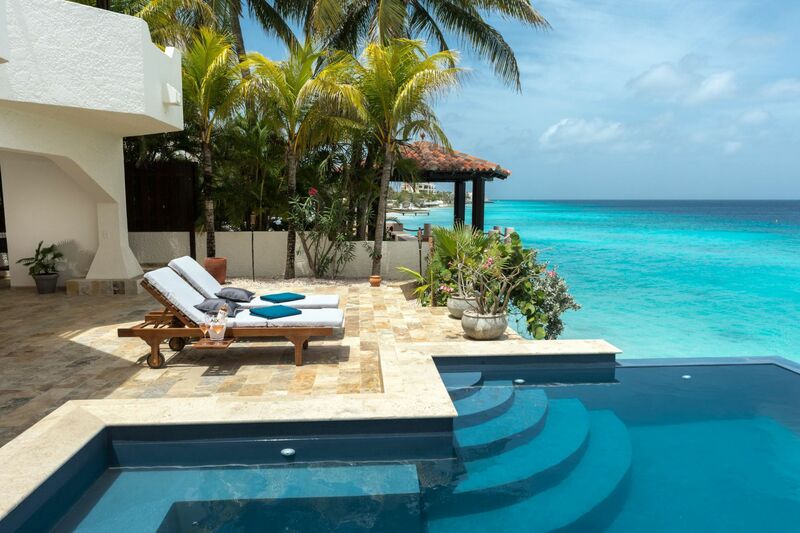 Registered at the Land Registry Office Kadaster, number 4-A-164.